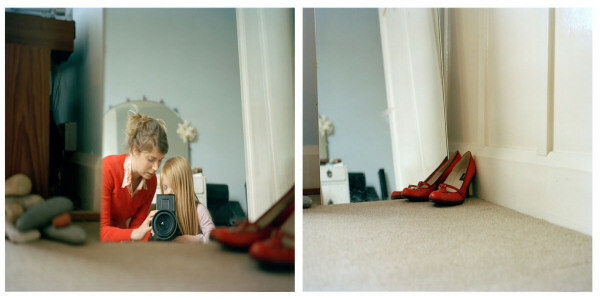 Inspired by Laoisha’s interest in the camera, the U.K.-based photographer launched “Picture You, Picture Me” in 2008, when Laoisha was 6 years old. Every few months, Gillespie pulls out the camera and the pair stages scenes of activities they like to do together, such as blowing bubbles or flying kites. The above story is based on materials provided by Emer Gillespie.